The next time you have a check-up, don't be surprised if your doctor hands you a prescription to walk. Yes, this simple activity that you've been doing since you were about a year old is now being touted as "the closest thing we have to a wonder drug," in the words of Dr. Thomas Frieden, director of the Centers for Disease Control and Prevention. Of course, you probably know that any physical activity, including walking, is a boon to your overall health. But walking in particular comes with a host of benefits. Here's a list of five that may surprise you. 1. It counteracts the effects of weight-promoting genes. Harvard researchers looked at 32 obesity-promoting genes in over 12,000 people to determine how much these genes actually contribute to body weight. They then discovered that, among the study participants who walked briskly for about an hour a day, the effects of those genes were cut in half. 2. It helps tame a sweet tooth. A pair of studies from the University of Exeter found that a 15-minute walk can curb cravings for chocolate and even reduce the amount of chocolate you eat in stressful situations. And the latest research confirms that walking can reduce cravings and intake of a variety of sugary snacks. 3. It reduces the risk of developing breast cancer. Researchers already know that any kind of physical activity blunts the risk of breast cancer. But an American Cancer Society study that zeroed in on walking found that women who walked seven or more hours a week had a 14% lower risk of breast cancer than those who walked three hours or fewer per week. And walking provided this protection even for the women with breast cancer risk factors, such as being overweight or using supplemental hormones. 4. It eases joint pain. Several studies have found that walking reduces arthritis-related pain, and that walking five to six miles a week can even prevent arthritis from forming in the first place. Walking protects the joints — especially the knees and hips, which are most susceptible to osteoarthritis — by lubricating them and strengthening the muscles that support them. 5. It boosts immune function. 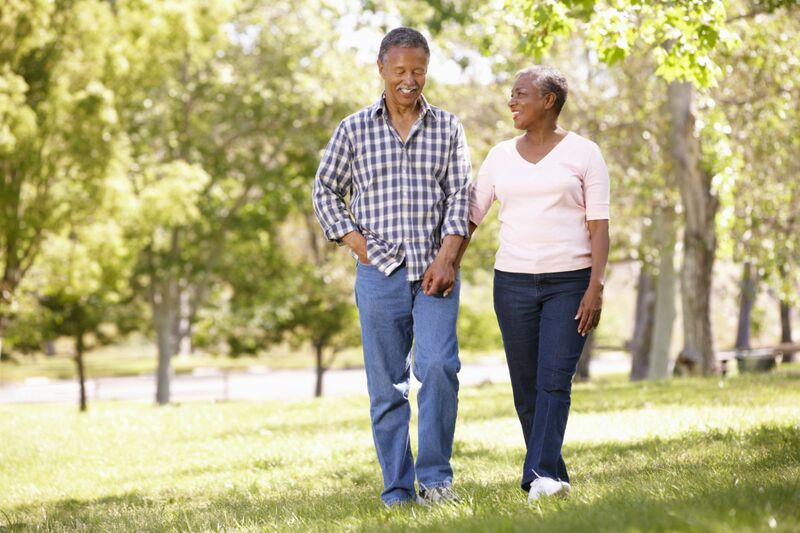 Walking can help protect you during cold and flu season. A study of over 1,000 men and women found that those who walked at least 20 minutes a day, at least 5 days a week, had 43% fewer sick days than those who exercised once a week or less. And if they did get sick, it was for a shorter duration, and their symptoms were milder. To learn more about the numerous benefits of walking, as well as easy ways to incorporate a walk into your daily routine, buy Walking for Health, a Special Health Report from Harvard Medical School. Eat healthy foods instead of turning to a multivitamin. Recent studies have shown that the benefits of multivitamins are negligible. If you choose to take a multivitamin "for insurance," don't go overboard. Too much of vitamin A, vitamin E, and others can be harmful.